May Relieve Chernobyl is good for everyday chronic stress. It can help tremendously with chronic pain and depression also. Adverse effects Extremely low incidence of adverse effects including anxiety, dizziness, paranoia, and mild headache. 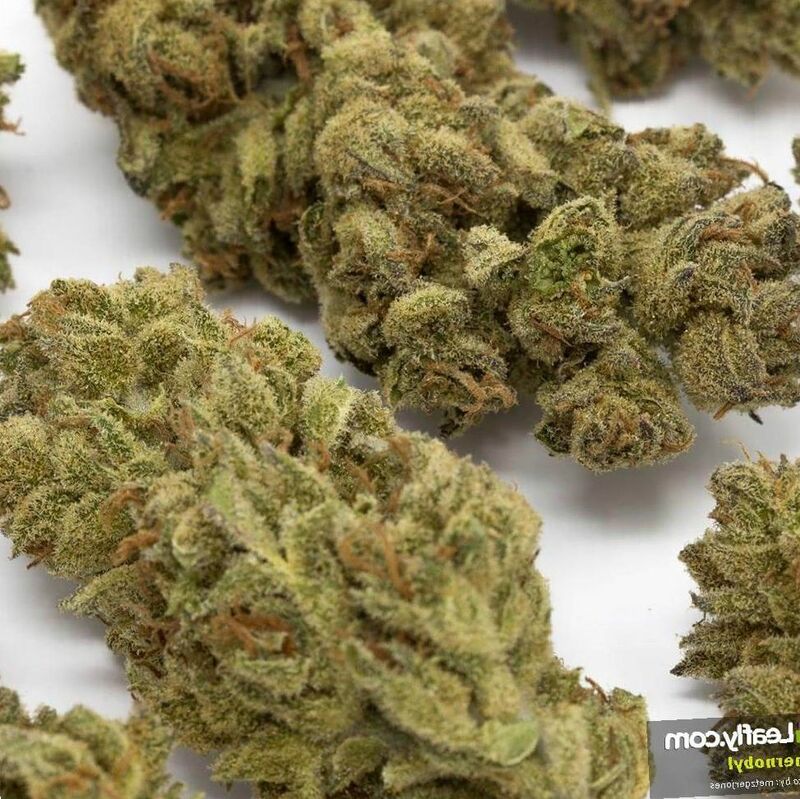 Chernobyl is a strain that provides a wide-ranging cerebral brain high that lingers over a long period of time. It is the offspring of Trinity, Trainwreck, and Jack the Ripper strains. 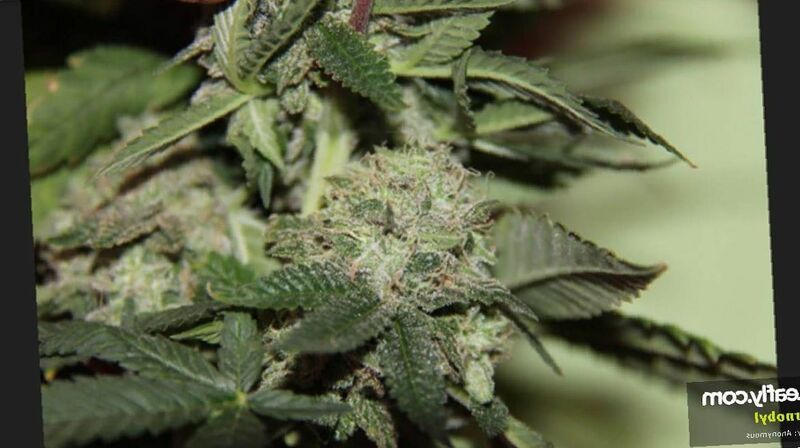 It is predominantly Sativa in its effects, which are light and easy-to-handle. This strain was created by TGA Genetics. The Chernobyl strain provides a light, happy high that gives you energy rather than slowing you down. 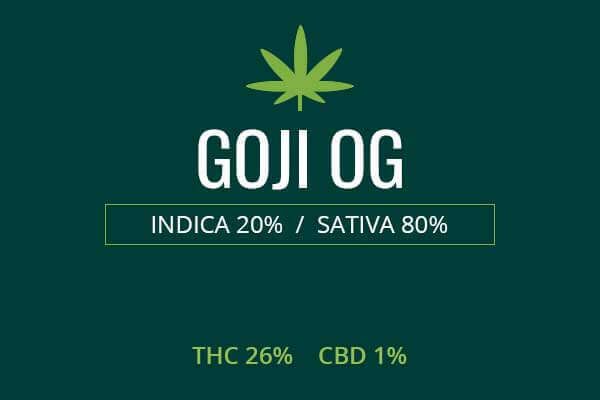 Users like to use this strain during daylight hours, as it may help them to get their work done. This strain goes straight to the head with a subtle stimulation that will have you buzzing for hours. Chernobyl has dense green buds, framing hairy white trichomes and orange pistils. Looking at this bud will remind you of the psychedelic high you’ve had before and which is soon to come. The experience begins visually and continues with the fragrance. The smell is swamping, pungent, and funky. 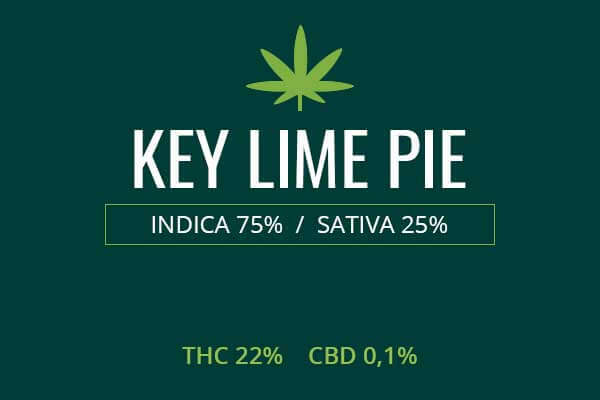 There is a nice strong punch of limey citrus when you taste it, and the aftertaste is a strong, deep dank weed taste. You will love the flavor and taste of the Chernobyl strain. It has been described as earthy, a smell of raw nature with a strong punch of bitter lemon. This is accompanied by a tropical taste of sweet cherries. Growing weed from Chernobyl cannabis seeds and cuttings is of moderate difficulty. Chernobyl is a tall plant that will grow up to 2 meters tall. Because of its tall height, it will need monitoring and trimming. Chernobyl likes a warm and sunny, outdoor environment. Too much heat may damage the Chernobyl plant. Flower Power fertilizer can be used to provide extra nutrition for your Chernobyl plants. Indoors, Chernobyl will take 8 to 9 weeks to flower. 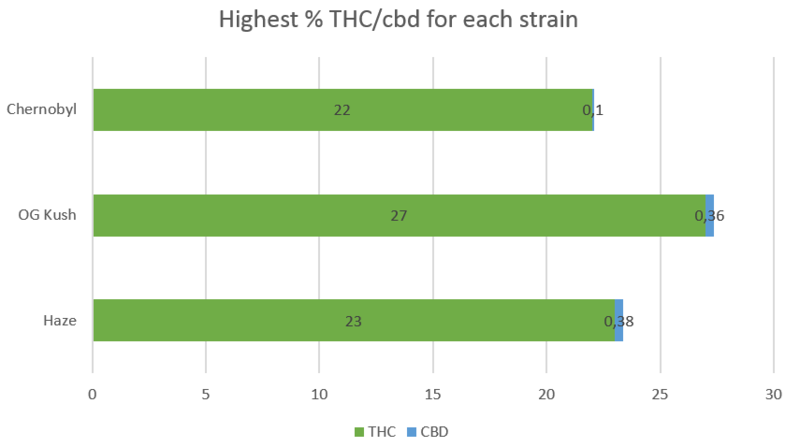 The grower can expect 14 ounces of prime Sativa per square meter. Chernobyl grows best outdoors in a warm sunny environment. Harvest will be around October and growers can expect 14 ounces of prime Sativa weed per plant. 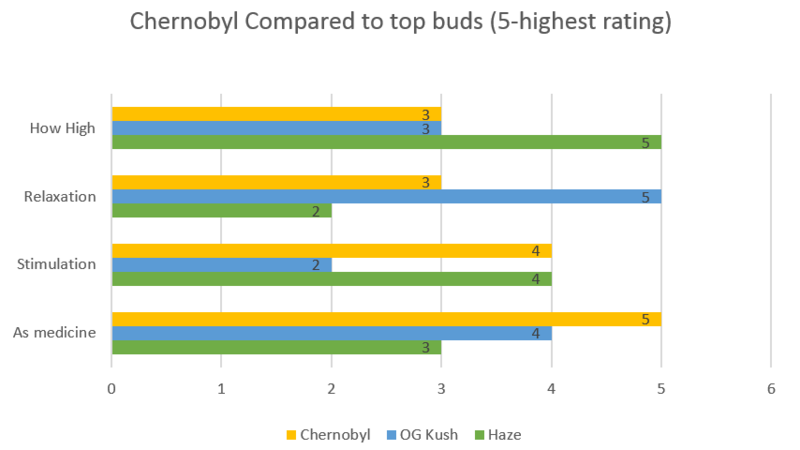 Chernobyl weed has mid-range THC content, ranging from 16% to 22%. 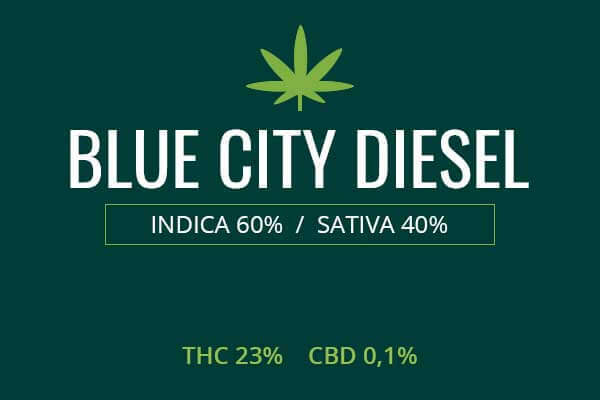 The mild stimulation produced by this strain is great for those who are chronically stressed or depressed. This strain can also be used for pain. It has a light touch which is perfect for treating chronic pain, back pain, headaches, and migraines. Muscle spasms also respond well to Chernobyl medical marijuana. 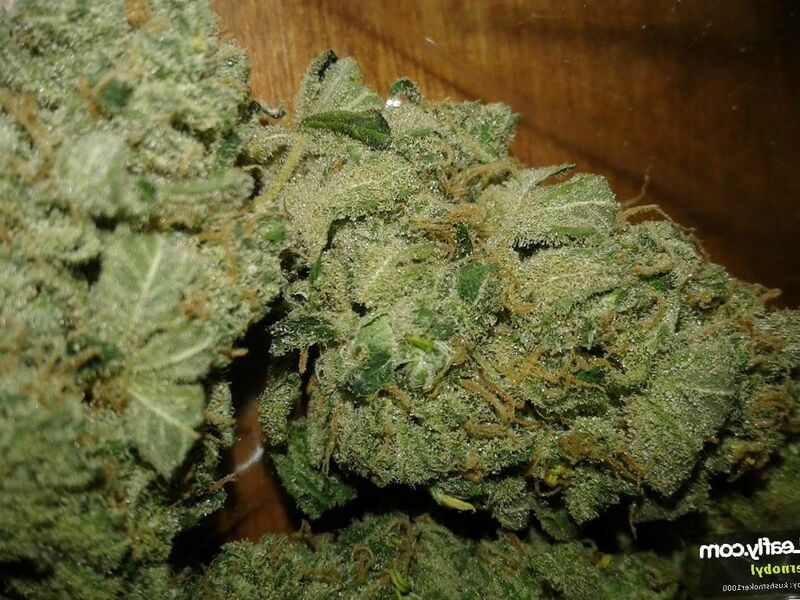 Chernobyl weed is the ultimate high to make you feel happy and energized. The toke of Chernobyl is fresh, fruity, lemon, and citrus. The exhale is strong, dank weed. It will go straight to your head. The high is extremely pleasant, like a tickle in your brain. Your mind’s creativity is unleashed. Chernobyl weed can be good for doing projects involving art, such as drawing, writing, and listening to or creating music. Chernobyl is great for social occasions with friends and family like barbeques or just relaxing and watching television with your loved ones. Chernobyl can induce an overpowering sense of focus and driving purpose. It can help get your mind on the level needed to complete your task. Chernobyl strain is a delight! A good mixture of sweet and citrus smell and taste. I love the clarity and stability. I'm normally a very anxious, occasionally depressed person. The best way to describe the feeling after smoking it is "wow, I feel relieved". All my stress and worry is gone but I can function. If you haven't tried it, you definitely should. This strain put me in a damn good mood. Bud looks and smells wonderful. Cures my anxiety and is one of the few strains I can be productive on without even thinking about it. Euphoric, relaxed, and creative for a great time alone or chilling with friends. Great for depression. 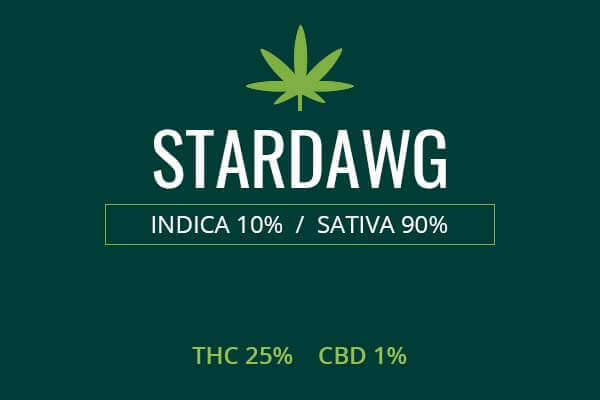 Really great strain! Chernobyl cannabis has been great for helping me manage my condition. I’ve been diagnosed with chronic stress many years ago and tried a variety of weed but this one had the most powerful effect on me. Just a couple of puffs and I forget about all the worries in my life. So great mood-lifting effect! Plus I love the strong citrus scent and how the weed tastes on my tongue because it feels like I put a sweet lemon there. Amazing. I shared Chernobyl strain with a friend of mine in April and I was quite impressed. We smoked a bowl and then went out for a couple of beers. We were very relaxed but surprisingly alert and focused. The great conversation made me very appreciative of my choice of the weed that day. The only thing that I love more than a sativa is a sativa that’s high in THC. That’s why I’ve been smoking Chernobyl for quite a while now, and I highly recommend this strain to those suffering from stress and lack of appetite (at least that’s how it helps me). I’m 38, and I smoke weed a lot, up to four times a day. I found Chernobyl cannabis to be great and impacting me a lot because of my high tolerance. For example, in addition to great relaxing effects, it helps me with chronic pain much better than my meds. Recommended. I know that Chernobyl weed has Trainwreck in its genetics, and I felt when I was smoking it the other day. I mean it hit me hard and glued to the couch but I didn’t mind because I felt so happy and relaxed. And the earthy smell was amazing, too – love the citrus hints!